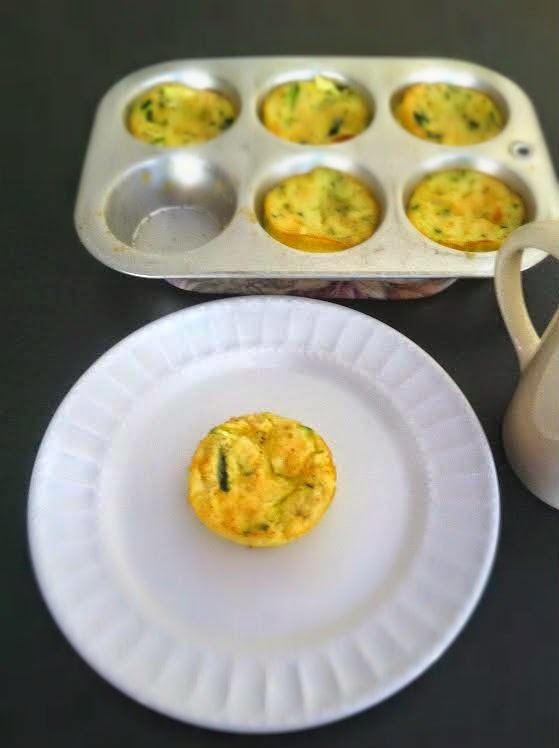 Try these mini quiches for your next brunch, creative appetizer, or simply to just enjoy! 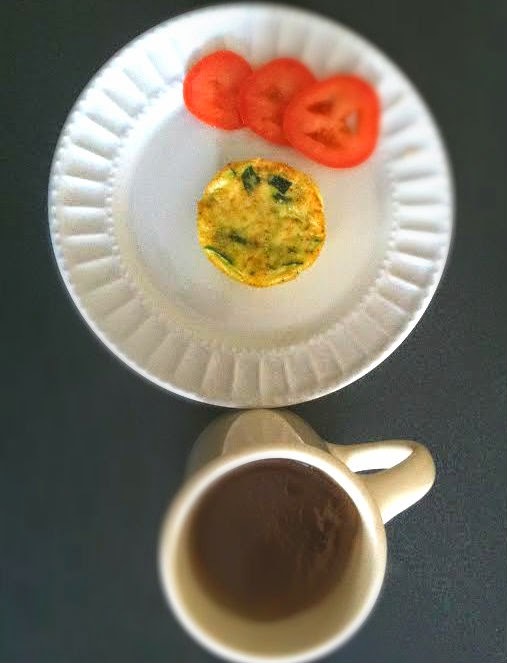 Scramble eggs and milk. Then add remaining ingredients. 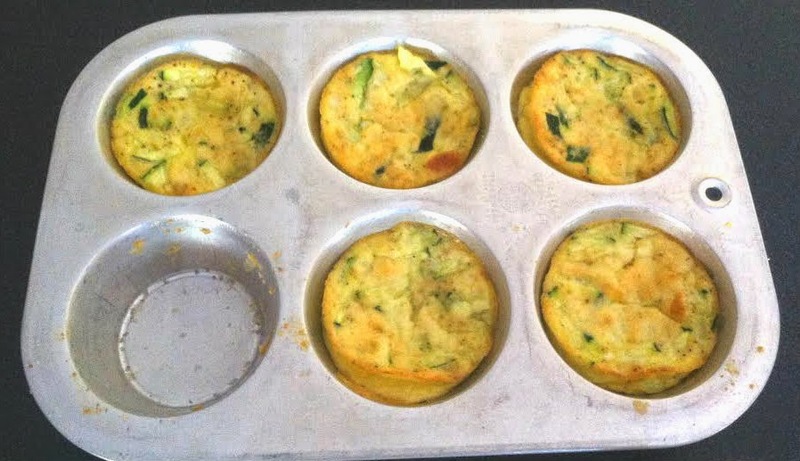 Spray muffin pan with cooking spray and add egg mixture about 3/4 of the way full. Cook at 350 degrees for about 25min until golden on top.